Made in Turkey, this is the real thing. 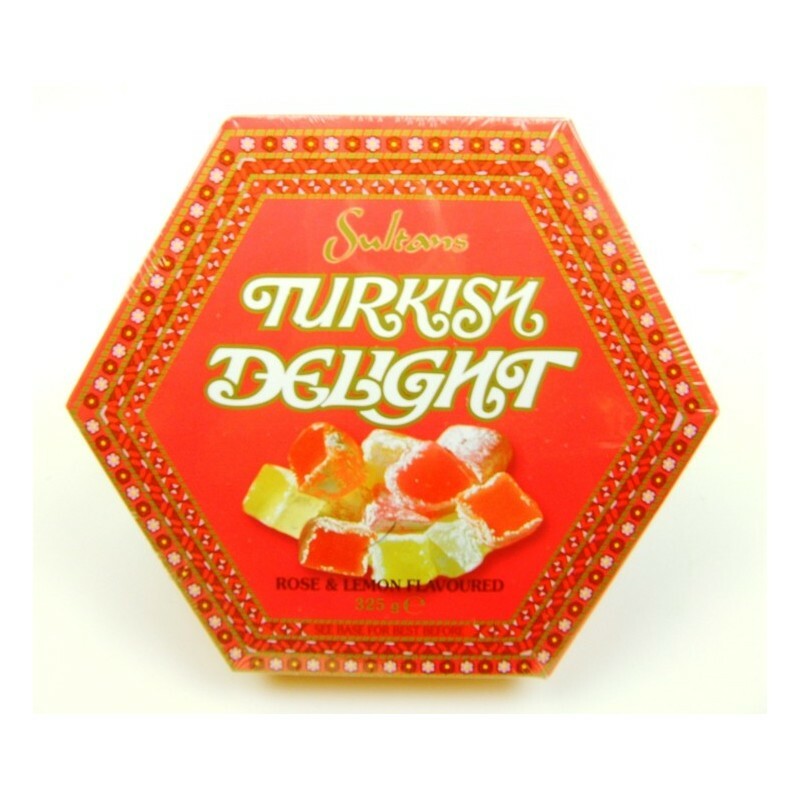 Deliciously smooth turkish delight in rose and lemon flavours. Ingredients: Sugar, water, maize starch, acidity regulator, cream of tartar, lemon oil, fruit & vegetable concentrates, natural flavouring.